Go Hydrology! : Cute alligator babies? Oh, my! That's a LOT of gators! I only saw one gator when I was last in Florida. Sounds like it was "high water" season -- summer or fall? 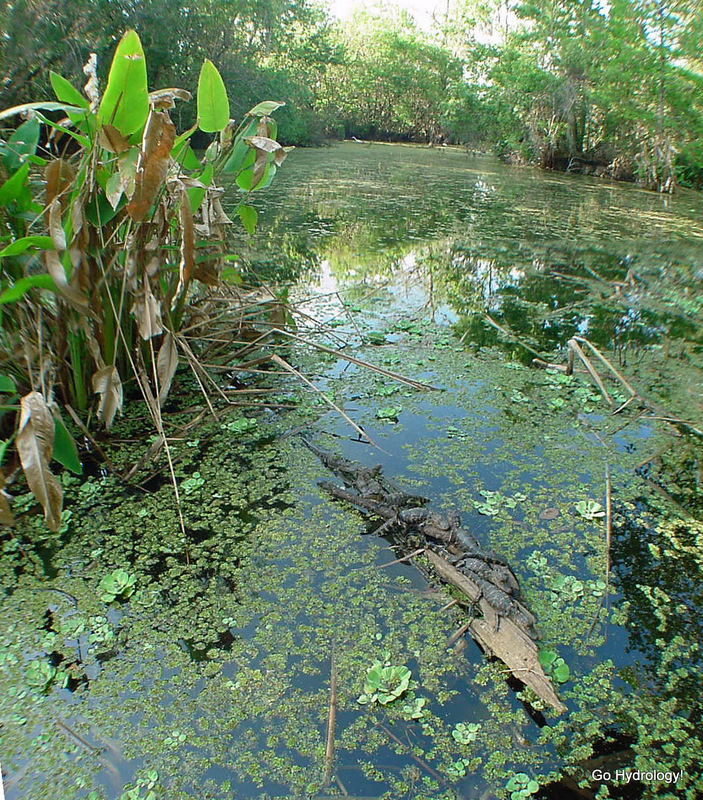 That's the time when the gators disperse into the swamp and glades keeping the canals relatively gator free. How strong are their jaws at that age?